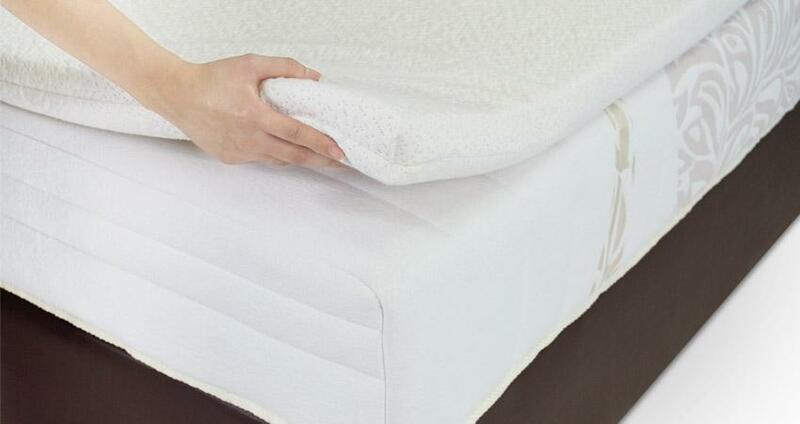 Some sleepers claim that a latex mattress can prevent or reduce pain. This has to do with the material’s ability to provide a unique pressure point relief due to its buoyancy and resilience. As latex contours gently to the body, it can bounce back from the body impressions whenever you move. This can create spinal alignment, better body support, and lower back pain relief. Visit luxtex.co for amazing mattress and pillow options. Latex mattresses provide you with the ability to customize your comfort level based on your body type and sleep style. For the majority of latex mattresses, the firmness levels range broadly from extras soft and soft to extra firm and firm. Some latex mattresses are even made with eight firmness levels to ensure customers will have a true medium firmness sleep experience. The natural resilience of latex mattresses let them instantly return to their original shape after compression. Some manufacturers guarantee longevity by stimulating the body compression effect on foam which can come from prolonged periods of sleep. They test their foam for the softening effects which can take place when a sleeper continuously gets in and out of their bed. Latex mattresses are naturally hypoallergenic. They should be certified to be safe and free from harmful substances. Reputable foam producers meet the standards of third-party certifications. This makes latex mattresses ideal for those who have asthma and allergies. Latex is naturally resistant to mildew, mold, and dust mites. Latex from big brands comes with a breathable design and cell structure which makes a temperature neutral environment. This allows the sufficient delivery of more airflow than other latex foams for a cooler, more comfortable sleep at night. Latex processes feature natural, biodegradable ingredients derived from renewable resources and raw materials which are latex, water, and air. Manufacturers safeguard the rubber trees in the latex harvesting process and ensure they stay productive for decades, absorbing carbon dioxide from the atmosphere. Also, this helps in minimizing greenhouse gases.